Kensett Ltd and K & L Laminators are a family run business based in Sussex. 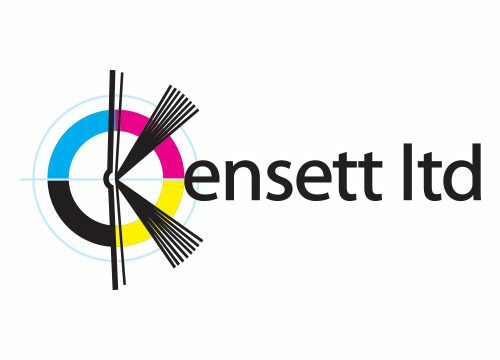 Kensett was established in 1881 and has seen the print trade change dramatically over the years but has always stayed at the forefront by continual investment and improvements to keep pace with today’s ever demanding time scales. In 1993 K & L Laminators was created to extend the level of service we could offer to the printing trade and we could then cater for all their finishing needs under one roof. We have continued to grow ever since, and now with our fleet of five vans on the road can offer a service second to none. K&L believe the relationship between printer and finisher is one of symbiosis, neither can survive without each other. However they believe strongly in the need for printers to bring some of their finishing in-house which is why they have expanded into offering more specialist services along side the basic everyday finishing that is required.